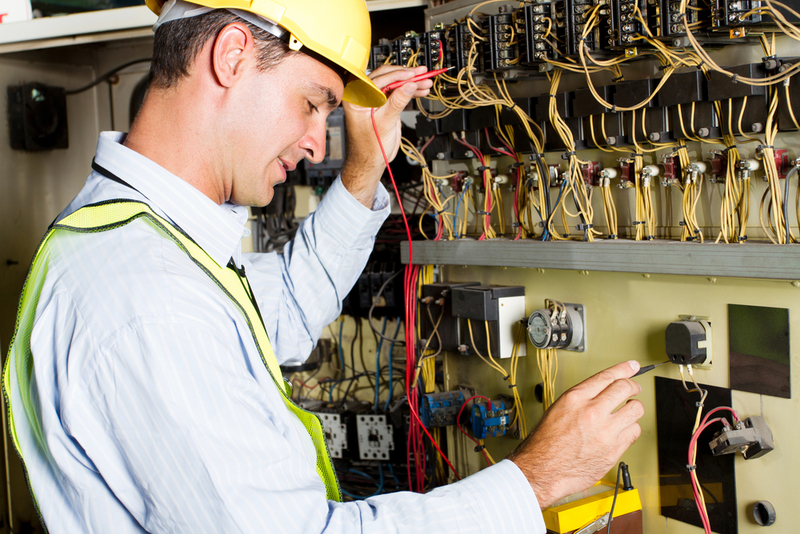 NECO Specializes in engineering, installing, upgrading and maintaining pumping control systems. We have extensive experience in sophisticated automated industrial control systems using HMI displays, PLC's, Variable frequency drives (VFDs), sensors, and actuated control valves. NECO provides controls for our standard packaged systems as well as custom controls and upgrades to existing controls, including any custom VFD, PLC or HMI programming. The company has many years of industrial process control and systems engineering experience which is incorporated in all the VFD pumping system controls they program and maintain for customers. 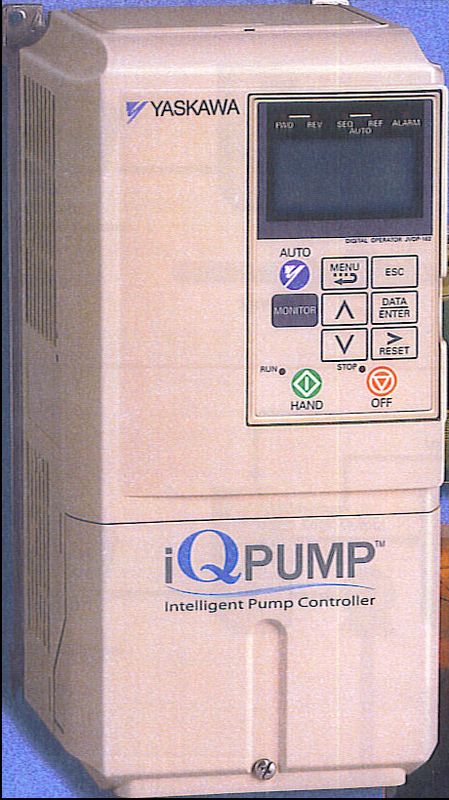 All customized pumping control systems are designed to meet the specific conditions and requirements of each individual installation. Energy savings, system availability and simplicity are paramount in all system design guidelines. NECO Systems can also help you save by upgrading existing pumping system controls to state-of-the-art, efficient energy saving pumping controls. Upgrades to existing pumping package controls can achieve better than 30% energy savings by using VFDs that are matched to requirements. 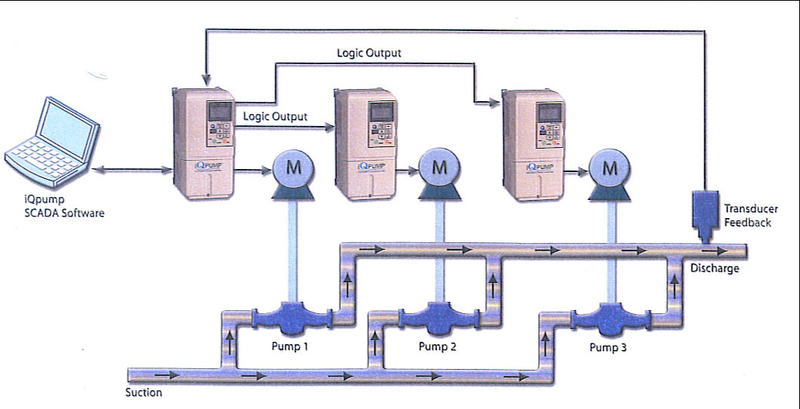 Pump control upgrades extend pump life, reduce maintenance and improve set point control. In addition to engineering, building and programming the control systems, NECO installs, verifies proper operation, trains users and provides detail documentation on the use of the pumping control system.